For your FREE Quotation please contact your local branch consultant below. 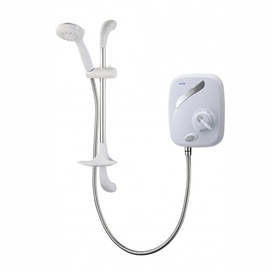 To complement our full stocked range of showers we can also offer a further extensive range of electric showers, mixer showers, power showers and digital showers offering incredible style and function at affordable prices as special orders via Triton Showers. 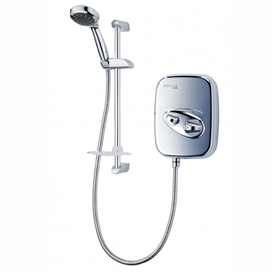 Designed for households with low pressure water systems Tritons power showers have been designed not only to boost performance, to give a forceful and invigorating shower experience, but also to enhance and compliment any style of bathroom. Designed with clean, simple lines the AS2000XT and AS2000X power showers are classic in white and the Aspirante power shower is available in a statement making chrome finish.